Harsh weather? Cold temperatures? The 4S is the way to go. 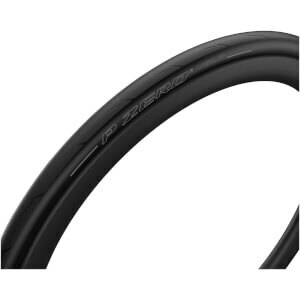 With increased wet grip and puncture protection, this outstanding clincher will deliver an unbeatable performing ride. Its unique tread design is developed to shed water from your path giving maximum confidence in every weather condition. Wet or dry, the 4S will rise to the challenge. Best tyres ever used so far comparing with Continental 4s. It is lighter, smoother and has no hair show up all the times likes Conti.